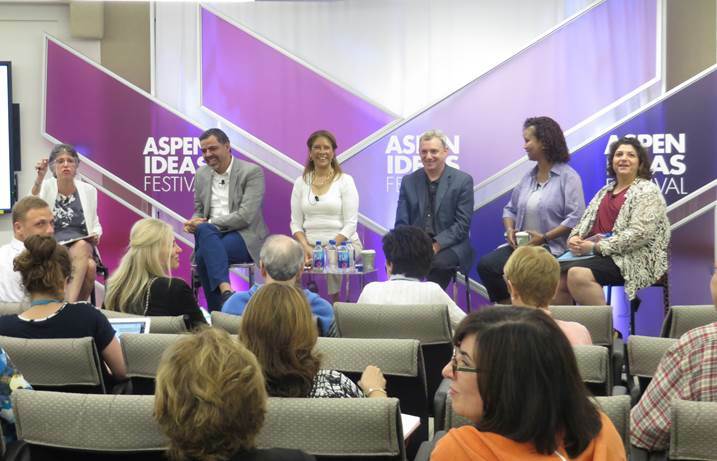 Charles Iacovou, Dean of the School of Business, was selected by the Arthur Vining Davis Foundation to serve as an Arthur Vining Davis Fellow at the Aspen Ideas Festival, held each summer in Aspen, Colorado. Presented by the Aspen Institute in partnership with The Atlantic magazine, this festival is the nation’s premier, public gathering place for leaders from around the globe and across many disciplines to present and discuss the ideas and issues that shape our lives and challenge our times. Iacovou and other business school leaders held a panel discussion entitled “Accounting or Aristotle: How Undergraduates View Their Future” on June 28.  During the panel discussion, Iacovou discussed how business education at Wake Forest is based on a powerful combination of liberal arts based education and professional business preparation. He shared that our faculty and staff focus on the knowledge, practical skills and values we help students develop in our programs. Courses like “Why Business?” that explore the role of business in a just and a humane society; action learning projects for our M.A. in Management students which provide them with teamwork, collaboration and real-world experience solving business problems for strategic partners; and proprietary leadership assessments that provide 360-degree feedback for students are some of the examples he shared with the audience to a warm reception. The concepts offered during the panel discussion have attracted national attention. The Atlantic took note of the ideas offered during the panel discussion. In particular, Iacovou’s premise that viewing business programs from the perspectives of other disciplines provides value, adding that this context provides undergraduates with a competitive edge. Consumer Reports and Yahoo!Finance highlighted his advocacy for providing better data on outcomes to assist prospective students and their families make better and more informed decisions about taking on student debt. Iacovou shared the School’s key mission to graduate students who will be effective and caring leaders as both business professionals and citizens and that we believe that ethical business is a noble profession that makes the world a better place.